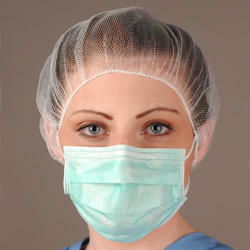 Wholesale Trader of a wide range of products which include surgical face mask and hospital bed. 3 Ply Face Mask helps reduce the spread of viruses, germs and bacteria. It provides relief and allows freer breathing for allergy sufferers. The 3 Ply face mask contains a high level static filtration non-woven middle layer to effectively block micro dust and bacteria. 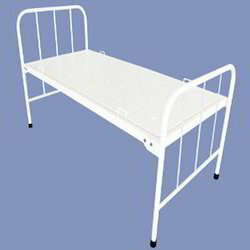 Looking for Surgical Items ?